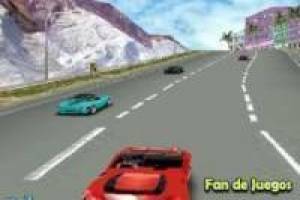 If you like adrenaline and speed you are in the perfect game because here you can drive at turbo speed all along the road. You will have to be careful with the other vehicles and the curves because if you hit something you will lose the maximum speed and this will go against your marker. The longer you manage to hold the car at maximum speed the more points you will add to your accumulated. In the lower left you will see the speed you are reaching and the multiplier you get if you do not hit anything. 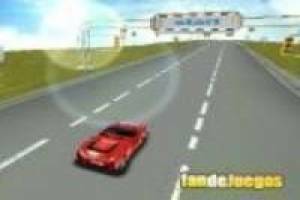 Keep the speed of the car to the maximum, dodging the obstacles you find on the road and add points before time runs out. 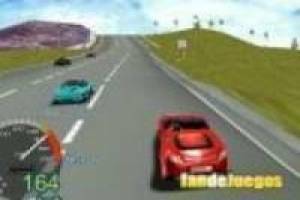 Enjoy the game 3d turbo speed, it's free, it's one of our 3d games we've selected.